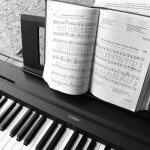 This Yamaha P-80 review will help you to learn what you need to know to make a decision as to whether the Yamaha P-80 digital piano is right for your needs. 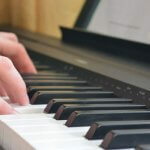 This is an entry level digital piano. 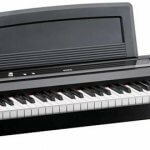 This Yamaha NP-11 review will take a look at the features and what other users have to say about this keyboard. 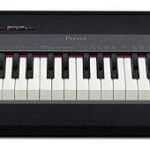 The one word that really describes that Yamaha NP-11 is “portable”. It was designed with portability in mind and usability. 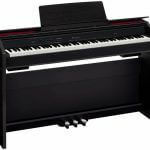 This Yamaha CP33 Review is going to describe the features, review the functions and provide you with the information you need to make an informed decision about this great digital stage piano.